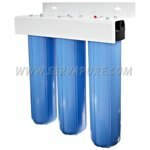 Serv-A-Pure is a leading provider of water filtration systems from Pentek. 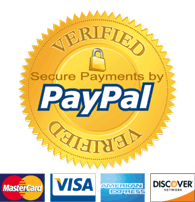 Our offerings include a variety of styles to suit your needs. Try the best selling Pentek Big Blue Water Filtration System for affordable purification you can rely on. If you are unsure of the right water filter system for you or your business, contact our experts for assistance. 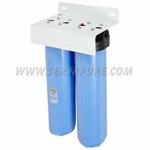 Serv-A-Pure is an industry leading provider of everything you need to ensure total water purification. 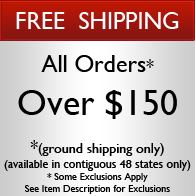 We are a small family run business with over 60 years combined experience assisting customers just like you. 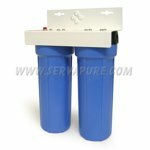 For all of your water purification needs, make sure to visit Serv-A-Pure!